Welcome to our Rogue's Gallery! Despite what we look like, we are in fact really nice people. 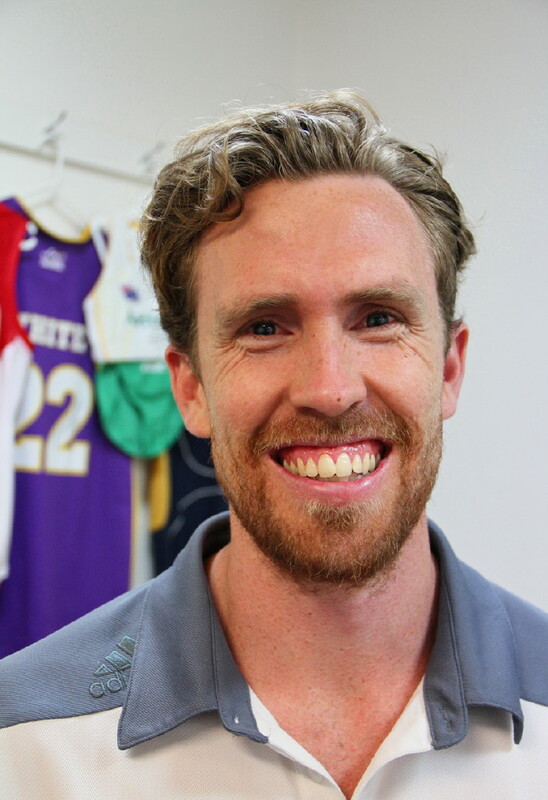 Phill has a Masters of Physiotherapy from Griffith University and an undergraduate degree in Exercise and Sports Science from the University of Sydney. Phill is experienced in individualising rehabilitation programs post injury and surgery to maximise return to function and performance. He has worked closely with elite athletes and in hospital settings. 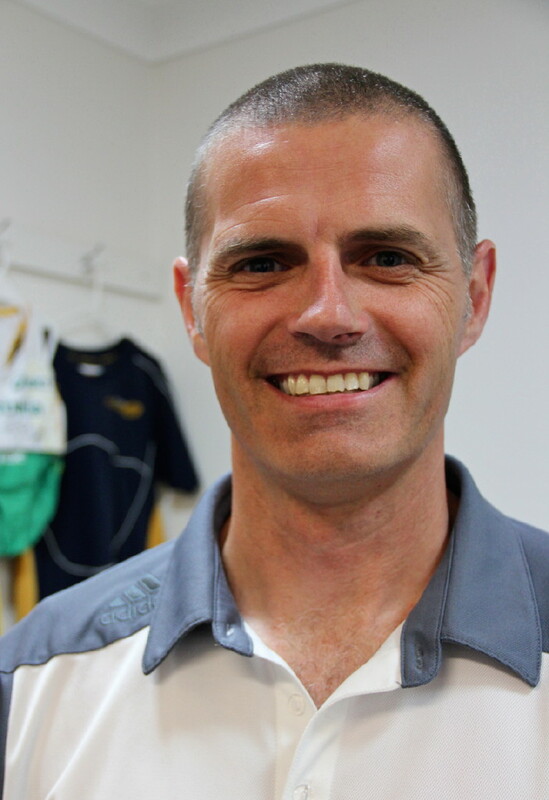 Growing up on the Northern Beaches and remaining an active member of North Curl Curl Surf Lifesaving Club, Phill has developed a special interest in the effective treatment of aquatic sports injuries particularly swimming, surfing and ocean paddling. Phill has no plans for kids in the near future but does now drive a Subaru Outback	, the choice of the young Northern Beaches family!! 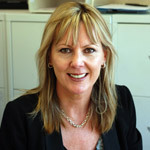 Erica graduated from Sydney University with Bachelor of Applied Science in Physiotherapy in 1990 and proceeded to work at Royal North Shore Hospital and a variety of hospitals and clinics in the UK from 1990-1993. 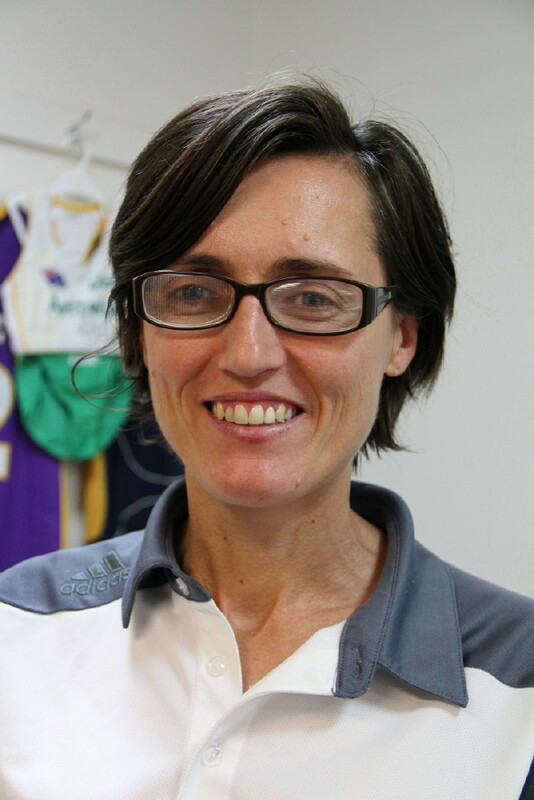 From 1994-2010 she worked as physiotherapist for Australian Defence Force at HMAS Penguin and HMAS Kuttabul during that time she undertook a Master of Health Science in Sports Physiotherapy, successfully graduating in 1999, but that was not enough. So in 2011 Erica also undertook a Bachelor of Education degree. 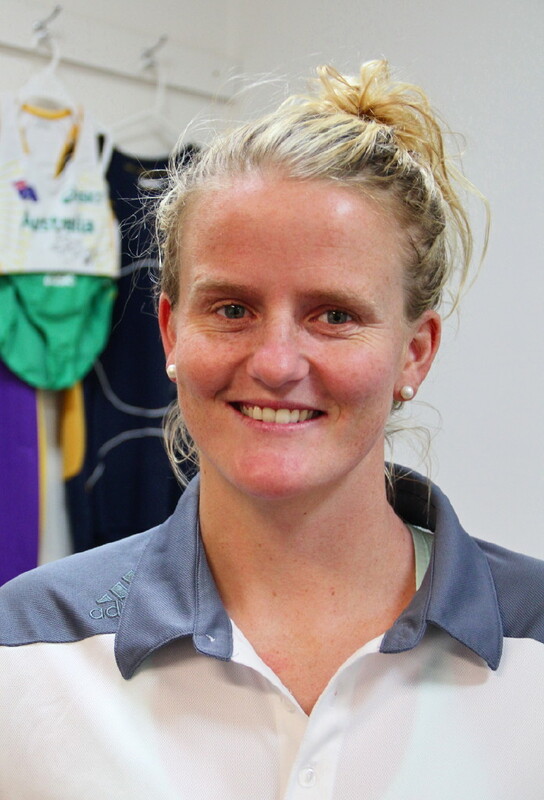 She now splits her time working at Allambie Sports Physiotherapy and teaching on the undergraduate physiotherapy program at Australian Catholic University. Erica is married with 3 children, and a ridge less Ridgeback called Winnie. She doesn’t like horse riding or windsurfing. Rachel’s love of all things sport growing up has given her an acute understanding of what it is like to be on the patient’s side of the fence or rather bed. An inquiring mind developed, in Rachel a desire to understand why her injuries occurred and what she could do about it. Then some great physio experiences, cemented in her mind that this was a career she would be great at. Rachel’s second home is Manly Surf Life Saving Club, where she competes in swimming, board paddling, and ski paddling. 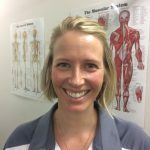 Her teaching experience is utilised by training the Nippers of the club, where her physio skills and her love of sport combine.